Want to see what items will be up for bid? Check out our live auction preview! 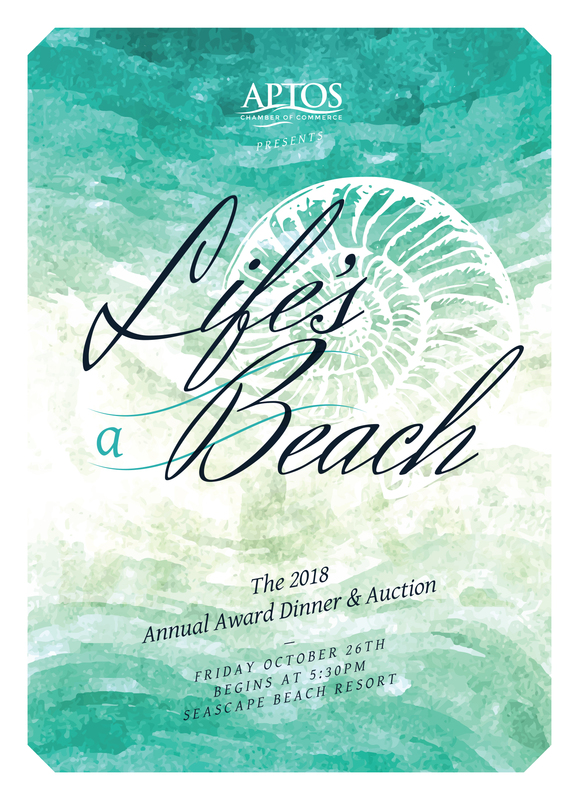 Join us on Friday, October 26th at 5:30pm as we honor the Man, Woman, Business, Organization and Outstanding Achievement of the year at the beautiful Seascape Beach Resort! HONORING THOSE IN OUR COMMUNITY WHO ARE MAKING A SPLASH! “If you knew what I knew about the power of giving, you would not let a single meal pass without sharing it in some way.” -Buddha. In a society where there never seems to be a time for much of anything, someone who finds time for others is a rarity. We hope that you will celebrate with us as we honor a few of those people who continue to be an example of community service. Man of the Year: Dan Haifley, for his long history of advocating for the protection of the ocean through Save Our Shores, the Monterey Bay National Marine Sanctuary, and O’Neill Sea Odyssey. Woman of the Year: Michele Bassi, for her work with Digital Nest to assist youth in learning technology to obtain well-paying jobs, and Capitola-Aptos Rotary to raise funds for Leo’s Haven, Meals on Wheels, and for local nonprofits. Business of the Year: Seascape Village Fitness, for participating in numerous events to benefit the community, and raising thousands of dollars per year to support community organizations. Organization of the Year: Vista Center for the Blind and Visually Impaired, who for more than 75 years has empowered individuals who are blind or visually impaired to embrace life to the fullest through evaluation, counseling, education and training. Outstanding Achievement: Mark Dorfman, who as Athletic Director at Aptos High School for 27 years has been an exemplary teacher, leader, mentor, coach, friend and colleague for so many. PreviousOctober Breakfast MeetingNextErik’s Delicafe Reopening Ribbon Cutting!